Check here to indicate that you have read and agree the terms in Privacy Notice. Thank you for choosing the Ghauri Dental Centre as your dental practice. 40 years of experience and unrivalled patient care has brought us multiple awards presented by the British Dental Association amongst others. Our practices are members of the British Dental Association's Good Practice Scheme. This means that we are committed to a standard of good practice set out by our professional organisation. The practices provide high quality dental care to the local community. We understand the needs of our patients, and ensure your treatment is done in complete confidence by properly trained staff, and that you are involved in decisions about your care. Dr Ashiq Ghauri founded the group in 1975 and his son Dr Sarfraz Ghauri joined him in 1990 after qualifying from Guy's Hospital Dental School. We have been commissioned by NHS England to carry out an extensive Out-Of-Hours Dental Emergency Service All of our centres employ a strict infection control and health & safety policy. Our staff attend 'patient care' courses and are trained to the highest of standards to provide an exceptional service every time, as a team, and as individuals. We also provide services for overseas visitors and tourists. Modern prevention plans for better dental health. Advice on oral health and irresistible smiles. 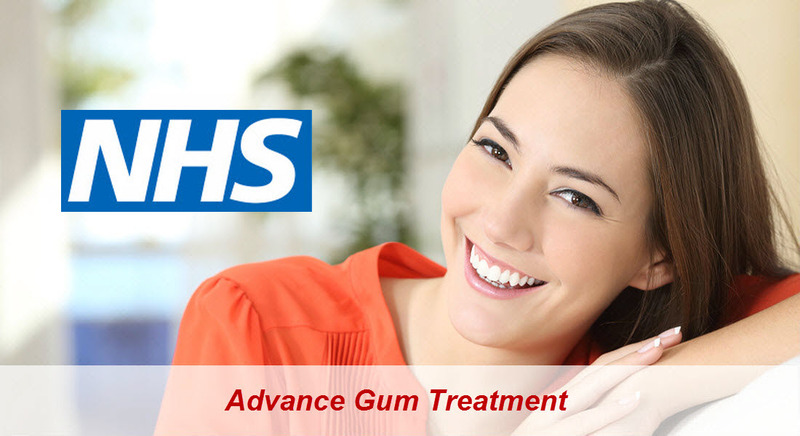 Advanced bridgework, crown and gum disease treatments for fresh breath. Cerec tooth coloured crowns, inlays, onlays and veneers, within 2 hours from start to finish. Dental implants to replace missing teeth. Comprehensive oral surgery, including wisdom teeth extraction. 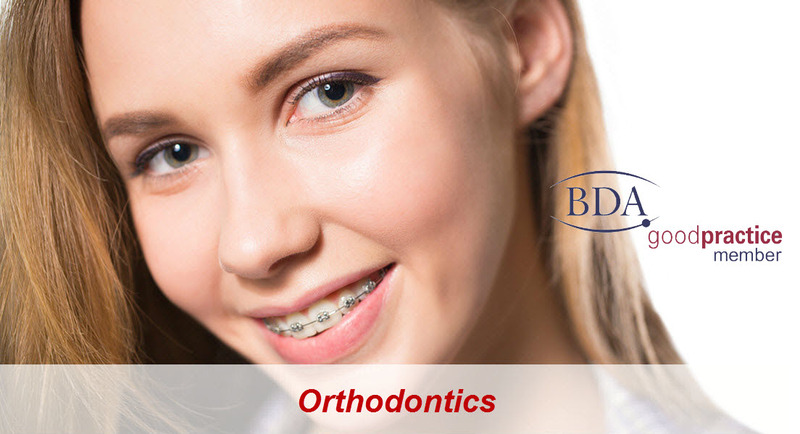 Orthodontic treatment for both children and adults including Invisilign (invisible) braces. 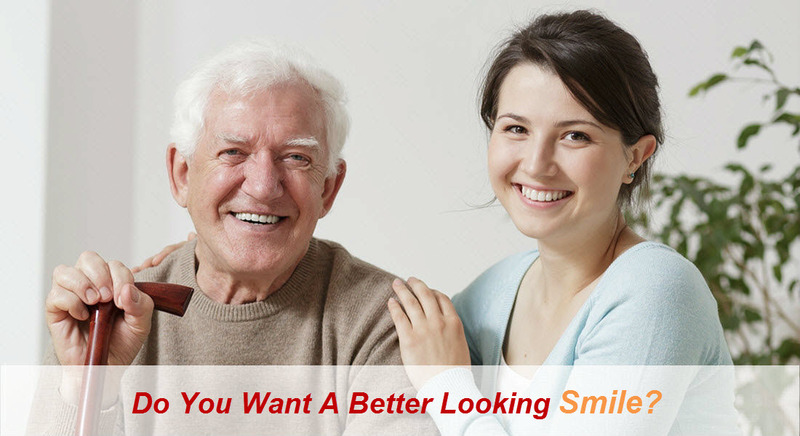 Natural looking denture and denture repairs while you wait. 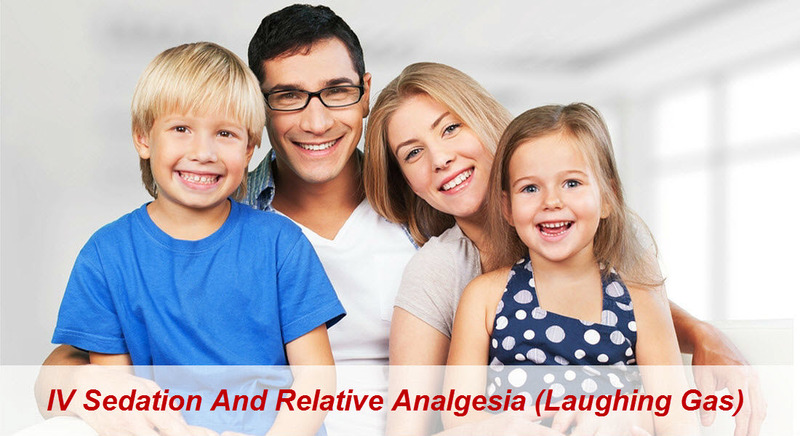 IV sedation and relative analgesia (happy gas). Low dose digital radiography (X-rays). Teeth whitening. Root canal therapy. Domicillary visits for the housebound. We would strongly encourage our patients to attend regularly in order to achieve or maintain good oral health, teeth whitening, orthodontics and dental implant. We will undertake a Dental Care assessment during your first appointment in order to ascertain and agree your treatment needs. We endeavour to see all patients and our practice has been designed so patients with disabilities can access care. We have a Stair lift for the disabled, at our Shepherds Bush Branch practice. We provide wheelchair access, disabled toilet, baby changing room, ramp, induction loop and panic alarm for disabled at our Shepherds Bush practice. We can provide full consultations along with services like teeth whitening, orthodontics and dental implant for which estimates or charges (if any) will be provided. We have recruited multi-lingual staff who speak English, Urdu, Hindi, Gujrati, Punjabi, Greek, Turkish, Arabic and Chinese. We aim to make your experience at the practice as pleasurable as possible. However should you have any complaints please contact Dr Saf Ghauri at the relevant branch. We take patient confidentiality extremely seriously at Ghauri Dental Centres and all personal information is treated in the strictest confidence. Only members of staff have access to patient information. All our patient records are securely stored at our practice to ensure that any patient information is only accessed as part of your treatment. No information will ever be released to a third party without your express permission or where required by law. We have a strict confidentiality policy. To see a copy of this policy or if you would like further information regarding your rights to view your patient records please contact please ask at reception. If you are looking for an NHS dentist or a private dentist near you, we have three clinics in West London but we can see you regardless of where you live. If you live in the following locations then we have a clinic close to you e.g. Heathrow , Brentford , Twickenham , Southall ,Chiswick , Ealing , Bayswater , Acton , White City , Hammersmith , Holland Park , Westfields and Kensington. City of London, London Borough of Ealing, London Borough of Hammersmith & Fulham, London Borough of Harrow, London Borough of Hillingdon, London Borough of Hounslow, Royal Borough of Kensington & Chelsea, London Borough of Richmond upon Thames, City of Westminster, Slough, Putney.